"I am engulfed, and drown deliciously. Soft music like a perfume, and sweet light Golden with audible odours exquisite, Swathe me with cerements for eternity. Time is no more, I pause and yet I flee. A million ages wrap me round with night. I drain a million ages of delight. I hold the future in my memory." • The Opium Smoker, Arthur Symons ----------------------------------- opium records is being launched mid 2014 - stay tuned and watch the smoke coming from the den. 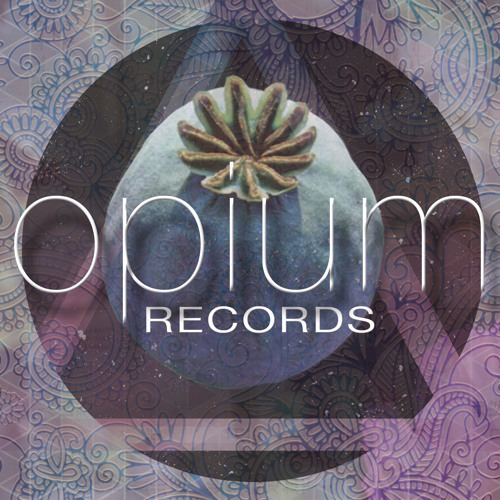 OPIUMCAST001 - Bjoern Mandry - exclusive DJ-Set "Moments" - FREE DOWNLOAD by Opium Rec. Da Capo - Visualise (Bjoern Mandry Remix) [OPIUM003] - OUT TODAY 18.7.2014 by Opium Rec. Da Capo - Visualise (Original Mix)[OPIUM003] - OUT TODAY 18.7.2014 by Opium Rec.